Today is day twelve of Blogust! To see all of the Blogust posts click here. 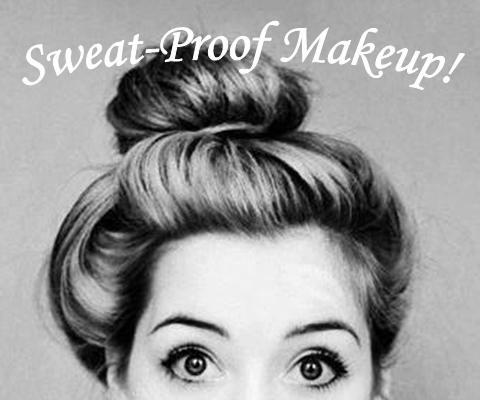 In the summer it IS possible to wear makeup without it sliding off your face! You just have to pick out the right products. Here are a few of my favorites! I adore Bare Essentials face products. I use the matte foundation (I’m medium beige), Summers Bisque (Concealer), and the bronzer (warmth). Whenever you wear these products you feel as if your wearing no makeup at all… but still get that great coverage! Put your makeup in its place. Prime your face with Smashbox’s Photofinish Primer (I use the light formula). This will ensure that your makeup stays in place all day! Use Urban Decay’s setting spray to have your makeup last throughout the day. Do you have any tips? Let me know!